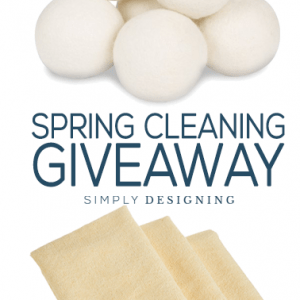 Welcome to Day 2 of my Summer Blog Series: Color my Home! 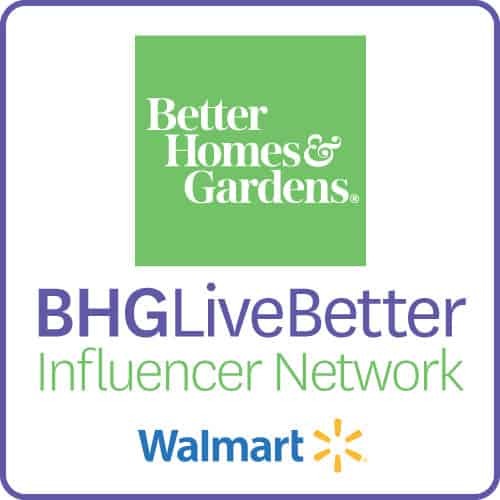 I have an amazing line up of fabulous blogger who will be sharing how they incorporate Color into their Home this Summer! 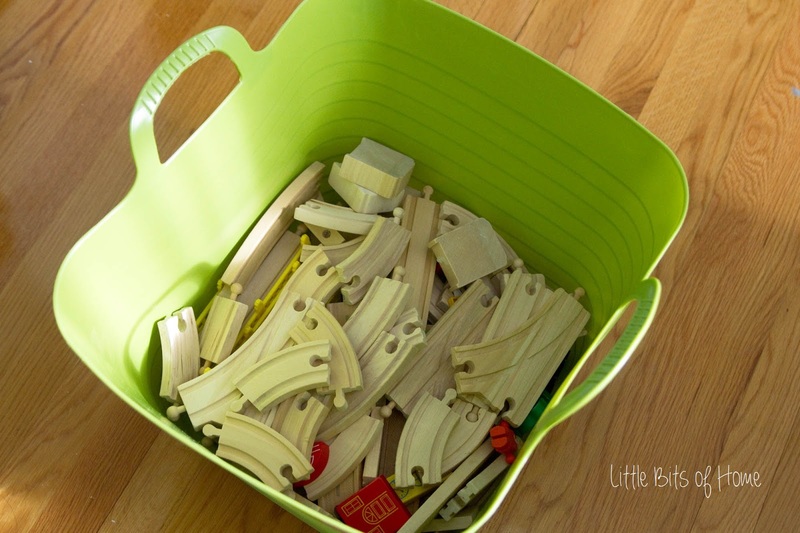 I am so excited to have Samantha from Little Bits of Home on my blog today, showing your her colorful playroom! 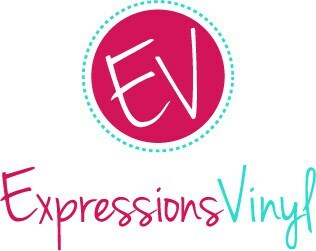 Thank you so much, Ashley, for having me guest post today! I’m honored and thrilled to be here! For those of you who don’t know me, I’m Samantha from Little Bits of Home. I’m a wife to an amazing hubby and Mommy to a super fun little boy. 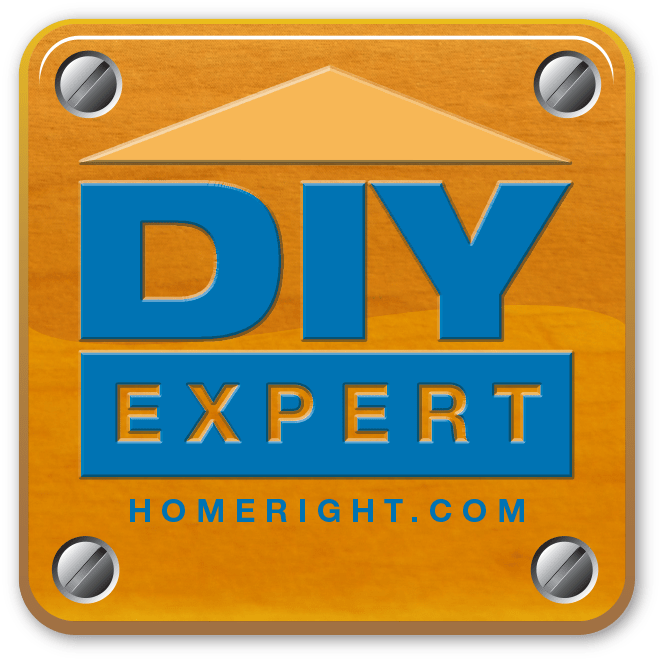 We love to do projects together–our little guy is getting quite good at using the hammer–while sticking to a small budget! We moved into our home a year ago and quickly designated one bedroom to be the playroom. In our previous home, we had more of a play “area”, so I was really excited to have a designated room for all of the toys. We’re nearing the finish line with this room–just need to get new window treatments, hang a couple frames to display Little One’s artwork, and paint the train table and counter top. I wanted this room to be happy, colorful, and full of cheer! I thought this room would be a great example of how we inject color into our home! We started our room redo by painting the walls a coastal blue color. To up the fun factor, we striped one wall in blue and green. 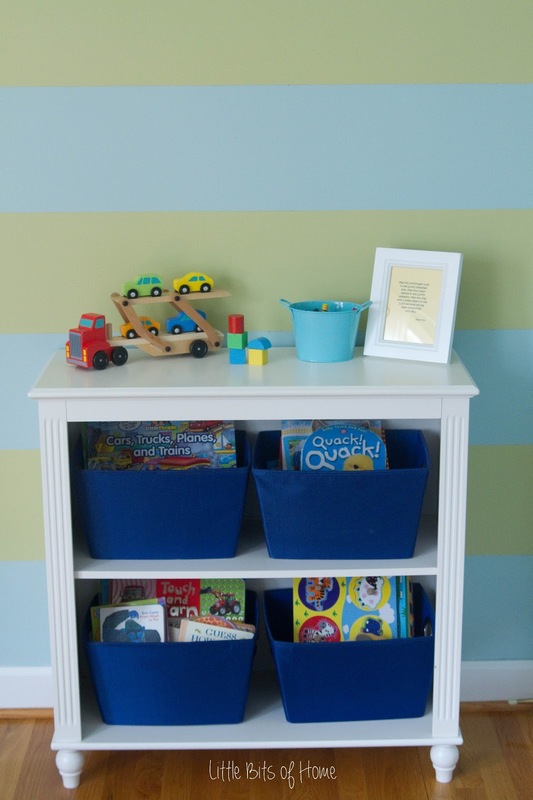 I love the playfulness the stripes bring to the room! 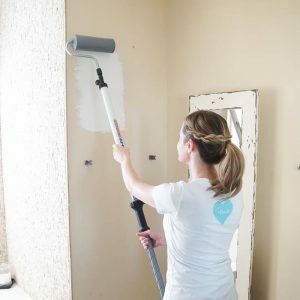 Paint is such an inexpensive way to introduce color into any room! We added more shelving to the closet, then painted the closet the same blue as the rest of the room. 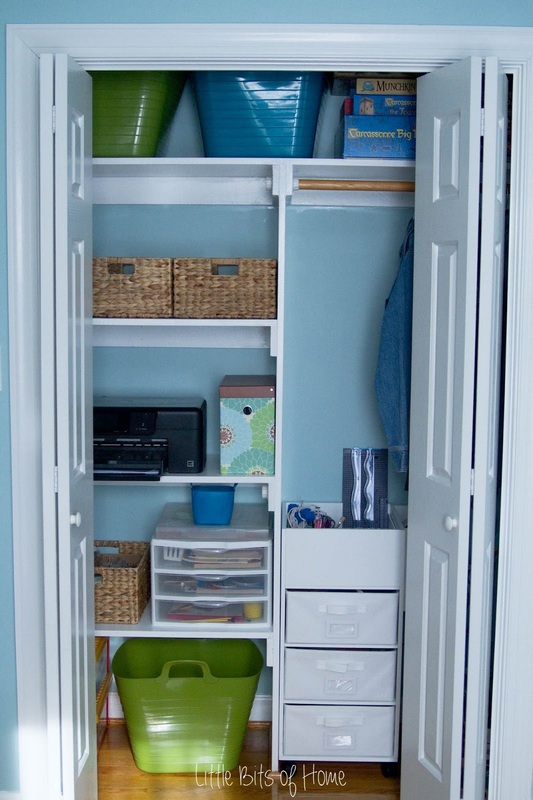 I love the unexpected pop of color when we open up the closet doors! It definitely encourages me to keep it neat and organized. 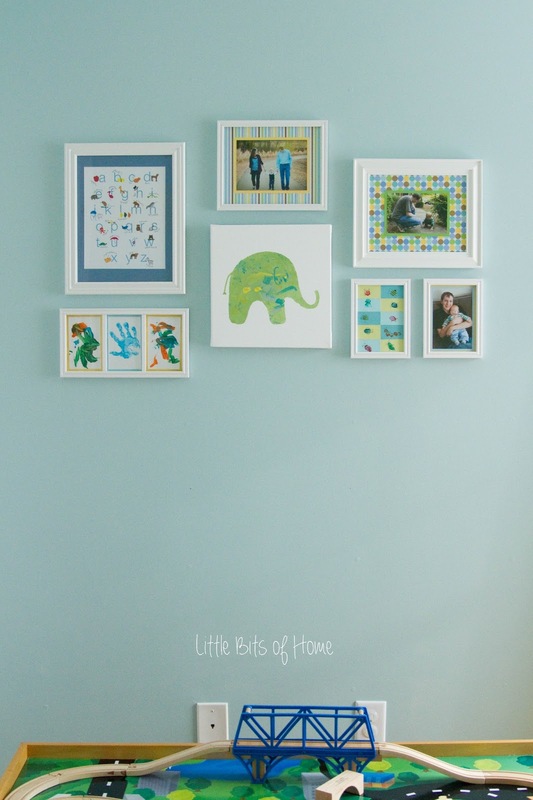 When it came to decorating the walls, we hung a gallery wall featuring some of Little One’s artwork. The elephant and the fingerprint art were both done by him. They were really fun to create and he is so proud to have his artwork on the wall. 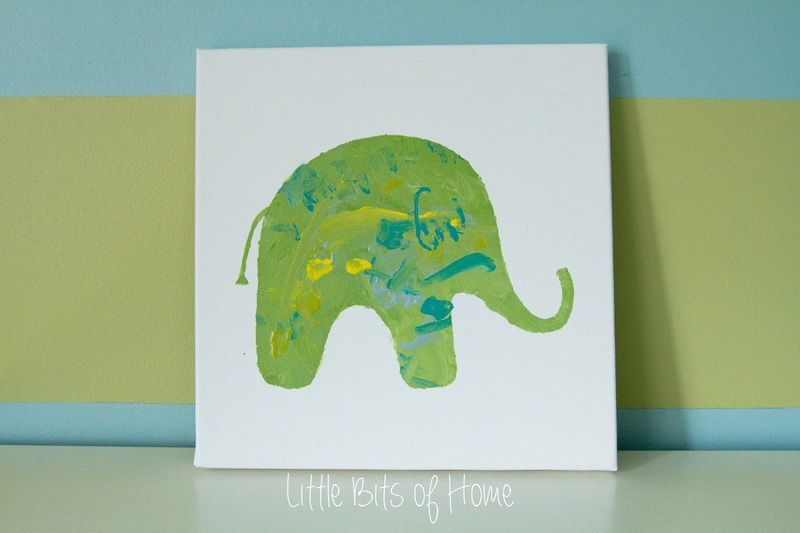 You can find the elephant painting tutorial here and the fingerprint art tutorial here. 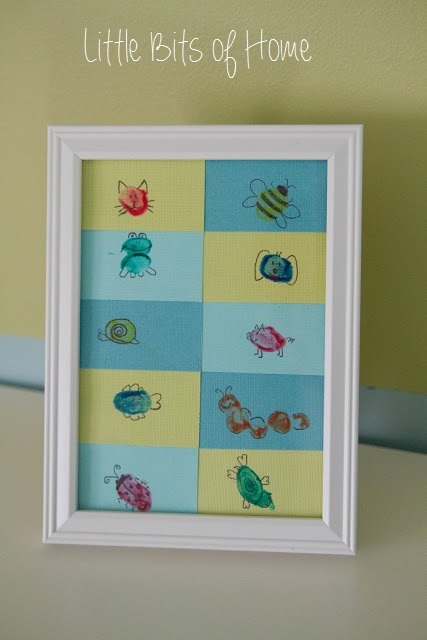 The alphabet artwork is from a craft show and the photos are matted in colorful scrapbook paper. I hope you enjoyed our colorful playroom tour and that it inspires you to bring some color into your own home! 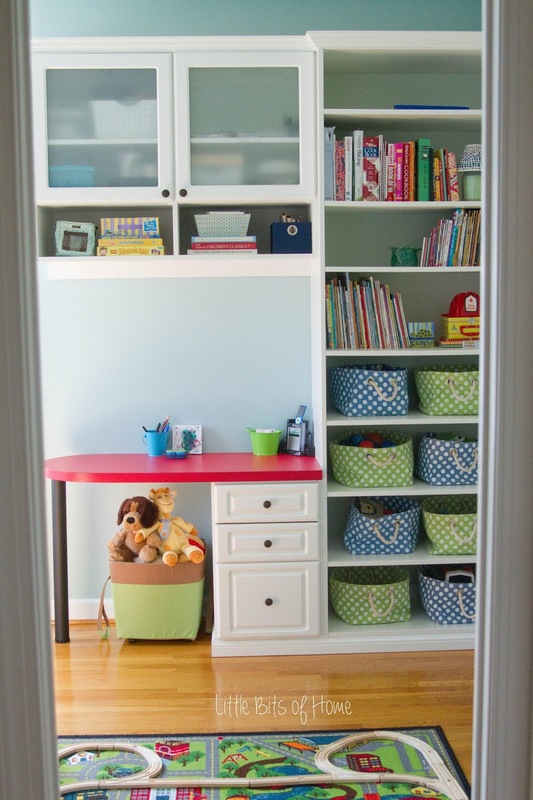 Love your pretty and organized playroom! So cute! 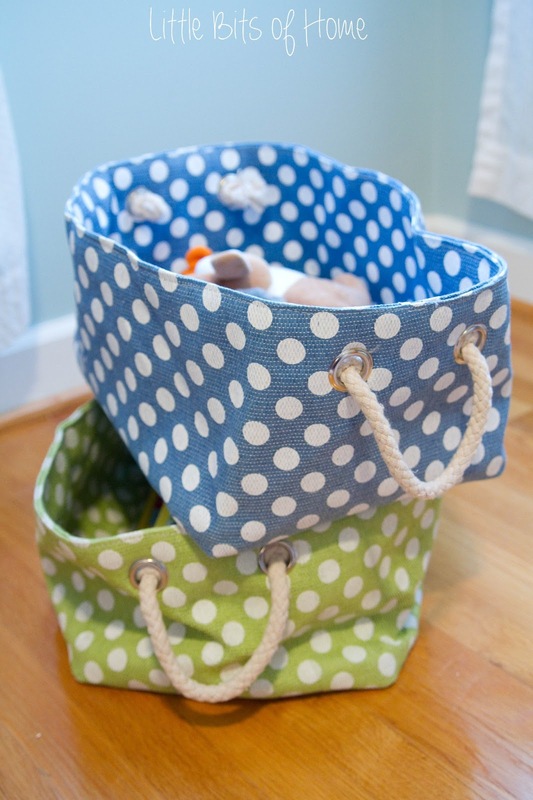 Where did you get those polka dot bins? I&#39;d love something like that to corral my girls&#39; stuff! I would love to know where you got your bookcase! Are the desk and drawers attached?<br /><br />Thanks!